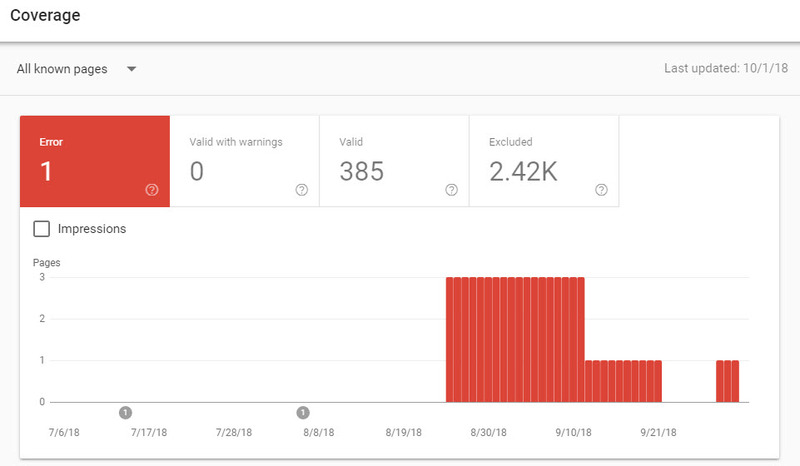 There is no better free tool than Google Search Console that provides so much actionable information about your website. But use Bing Webmaster Tools, too! 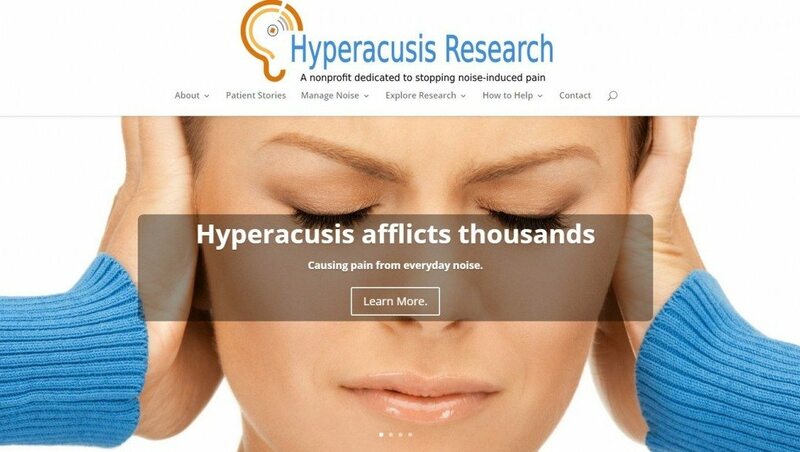 We converted a Joomla site to WordPress to ensure a consistent look and feel, mobile readiness, and to make editing site content much easier. Website security is a must. 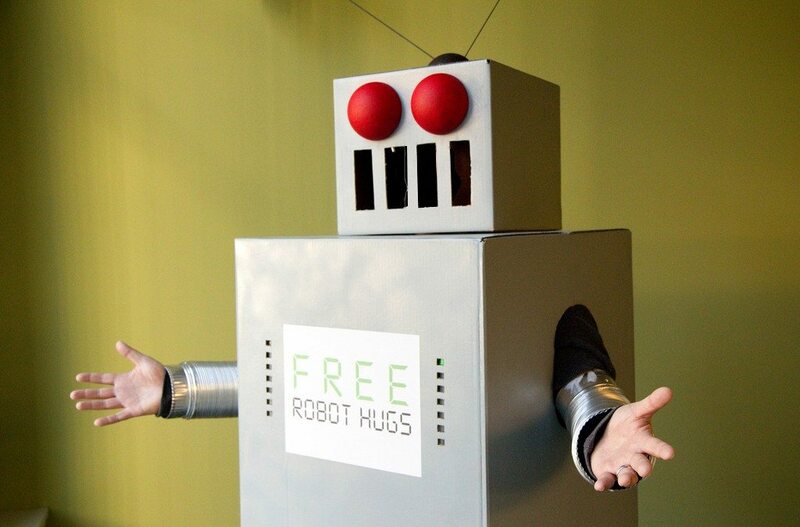 Is your website defending itself against the bad guys (and robots)? Essential tips on how to defend your website against the incessant attempts to break into it. 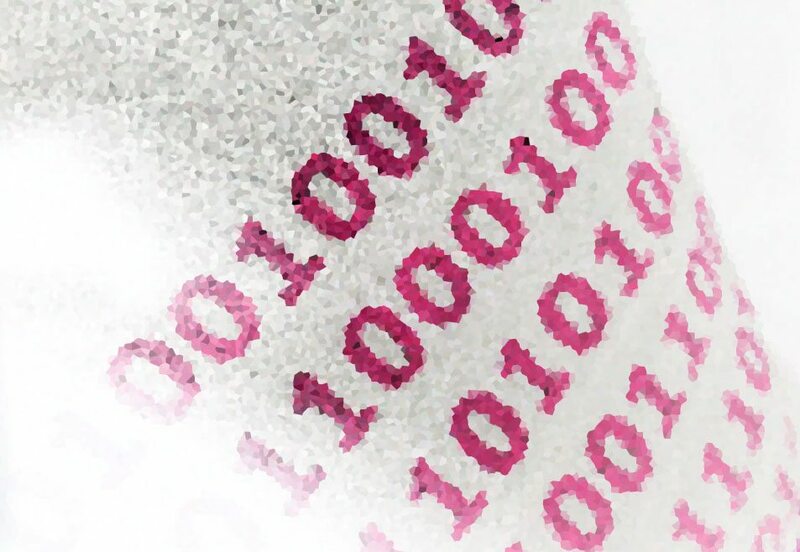 Number one: make sure your website software is up to date. Tips on how to block IP ranges from your Google Analytics statistics. Useful for companies with multiple locations. Keep staff visits from skewing results. 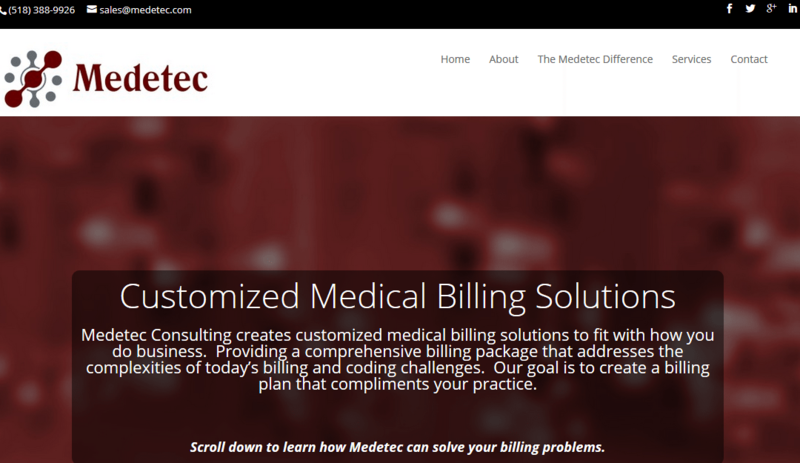 Brand new WordPress website and online presence for upstate NY medical biller Medetec. Responsive, SEO, Facebook, Twitter and more. 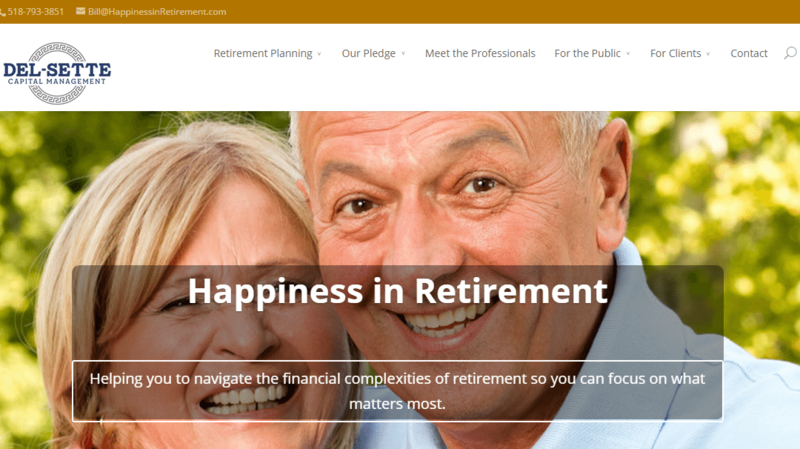 Schenectady financial planner Bill Del-Sette helps people to be happy in retirement. We made him happy with his new responsive WordPress website.